It’s been about two weeks since Seth and Evan met and defeated an evil warlock intent on killing Evan. The guys fell for one another amidst the craziness and are now living together in Seth’s RV, traveling around the country and fighting supernatural threats. The plan is to be ready to face the next witch-disciple when the attack comes, but in the meantime, the guys are training and taking on small cases to give Evan some practice with his fighting skills. Although the guys have fallen in love and want to be together, their relationship is still new and both men face uncertainty. Evan worries he is a liability to Seth, with his lack of experience as a hunter or with magic, and he isn’t sure Seth is going to want to keep him around. He also worries that Seth and he may not be on the same page as far as what they want from their relationship. 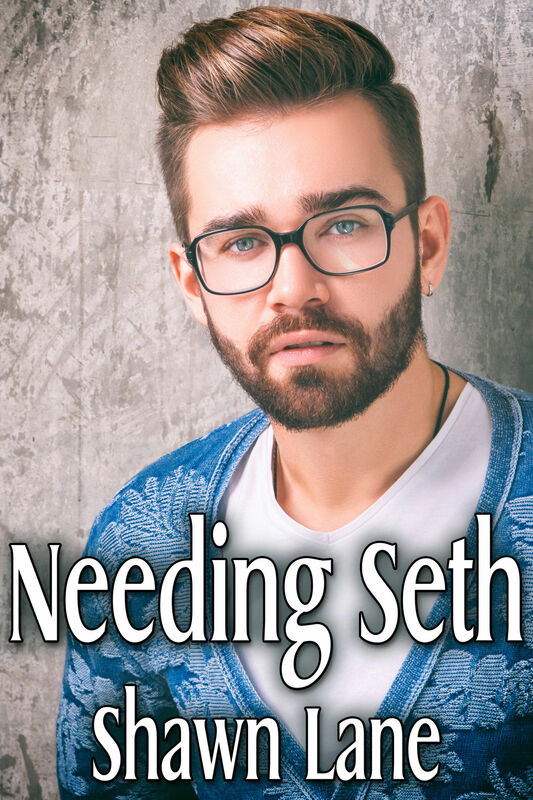 For Seth’s part, he still feels guilty for how Evan’s life got upended and worries that Evan will ultimately want to leave him for a normal, safe, and uncomplicated life. Now that the dust has settled, Evan and Seth must make time to talk to one another and share their feelings if things are going to work out long term. Burn is book 1.5 in the Witchbane series, following up a couple of weeks after the end of the first book. 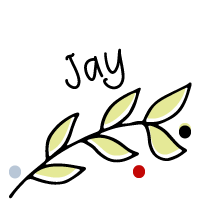 It is a shorter story and it is sort of a like an extended coda to the main story, giving us a glimpse into how things are developing after the happy ending of that first book. Given that, Burn is best read after Witchbane, as while the blurb does give a great recap of that story, you will miss how the guys began their relationship, as well as the foundation for the larger series, if you start here. I really loved Witchbane and I enjoyed this peek into how things are faring for Seth and Evan. 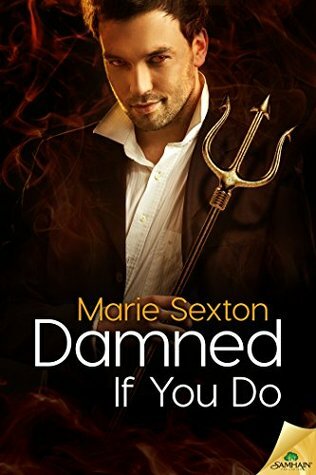 Sometimes follow up stories leave me feeling like the author is messing with the guys’ relationship just for the sake of another book, but here I think it worked well. While the men do struggle and deal with problems, it felt very natural given how fast they got together and how new the relationship is. Their concerns made sense, and (after a couple of stupid mistakes) the guys talk things through and work it all out. Along the way, the pair also are fighting a series of supernatural bad guys, which keeps the excitement high and prevents the story from getting too bogged down in the relationship drama. So I really liked catching back up with Evan and Seth and this story has made me even more eager for the second official book in the series. 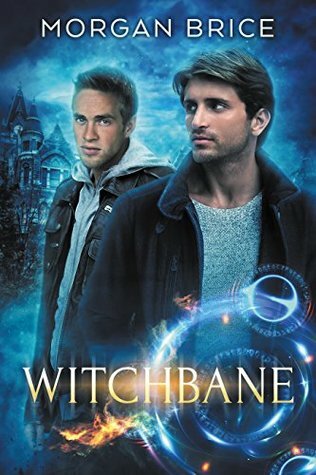 If you haven’t tried this series, I can definitely recommend it, starting with Witchbane. 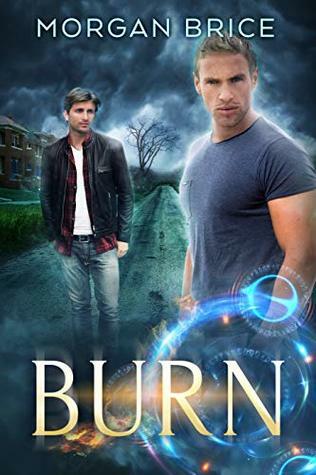 And if you are a fan of the first book, definitely give Burn a try. This does sound good. And, as I own Wtichbane, I guess it’s time to start reading! Thanks for the review, Jay. Yep, get on it! Dark Rivers (book 2) comes out soon!